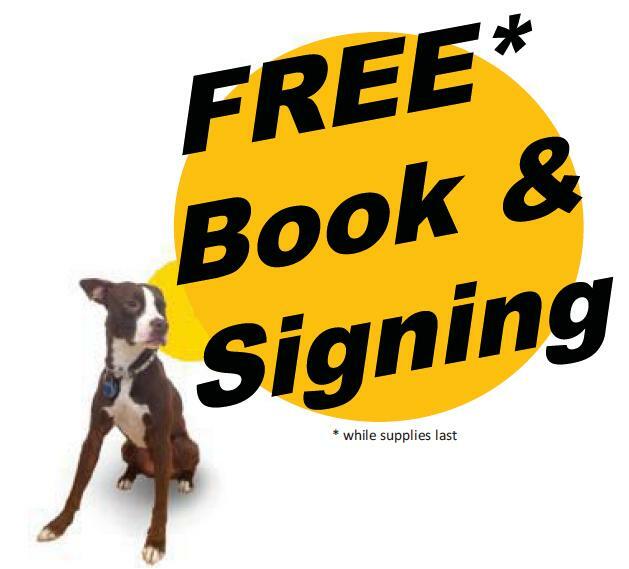 The OfficeMax® Business Solutions Center in Chicago’s Streeterville neighborhood is hosting a book-signing event to benefit the local community and its customers. 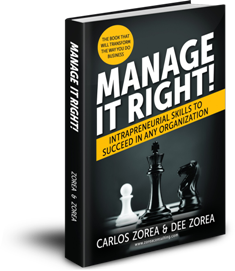 You are invited to meet Chicago business management consultants and co-authors Carlos Zorea, PhD, MSc, and Dee Zorea, MAS. They will be signing FREE copies (while supplies last) of their book How to Succeed as a Manager: 10 Keys to Success which is a sequel to their other book Manage It Right! Intrapreneurial Skills to Succeed in Any Organization (which will be available for purchase and signing). “We appreciate that many small- and medium-size businesses and business units have ten to fifty employees. 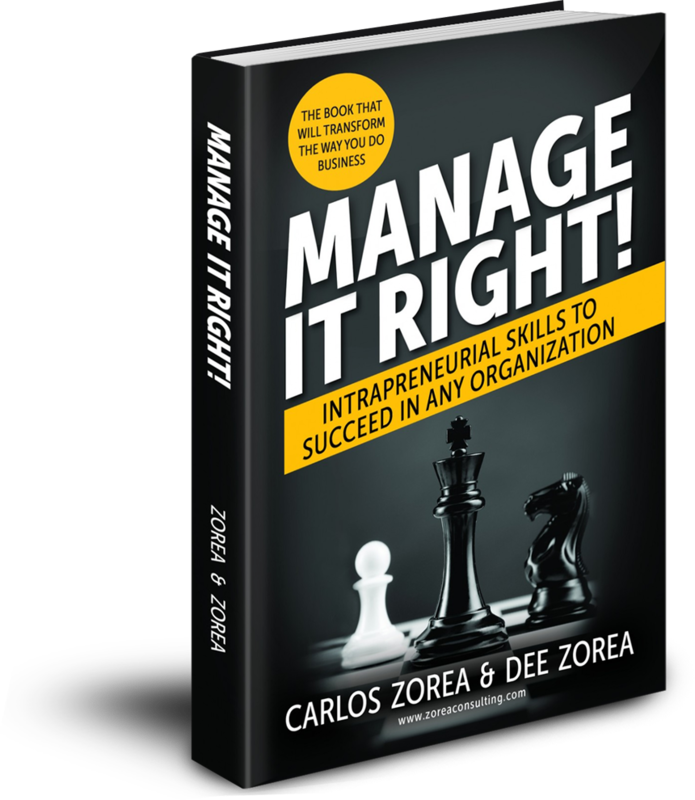 They have a wonderful impact on the economy, and many of them need and want better business management tools and know-how,” said Carlos Zorea, international business management expert and founder of Zorea Consulting. Manage It Right! is a unique, easy-to-read guide to enhancing business performance through a rigorous process of analysis, system improvements, team building, monitoring and control. Written in narrative style, the book chronicles the journey of a midcareer manager, Dennis, facing the monumental challenge of turning around a failing division of a major company. Through extensive counseling with his seasoned mentor and consultant, Chuck, we learn over 27 business management lessons and the steps necessary to evaluate and transform organizational performance in a refreshingly new way.